I’ll get by …. with a little help from my friends. 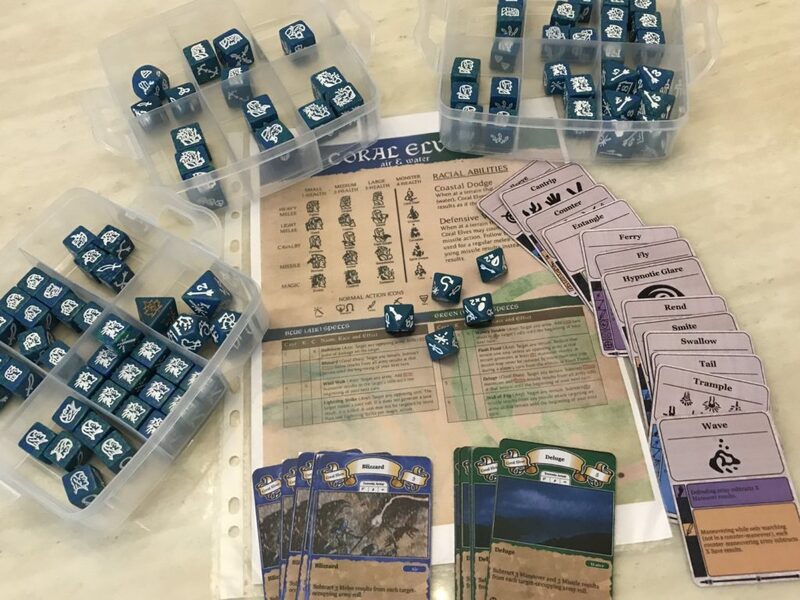 As you are aware by now, I have returned to the Dragon Dice fold recently after a 20 year absence and am struggling, more that a lot of seasoned players, to learn about all the abilities of the different races, the new Eldarim, the Hybrid Dragons etc. For this reason, I have a request for assistance with which I hope my friends will be able to contribute. Not having played Frostwings seriously since my return, I bought in 3 more kickers from Midlam and received them yesterday. I now have a reasonable collection of these guys and would like to use them in one of my Tutorials for beginners. The Frostwings, both old and new. that I can use against both of these races. 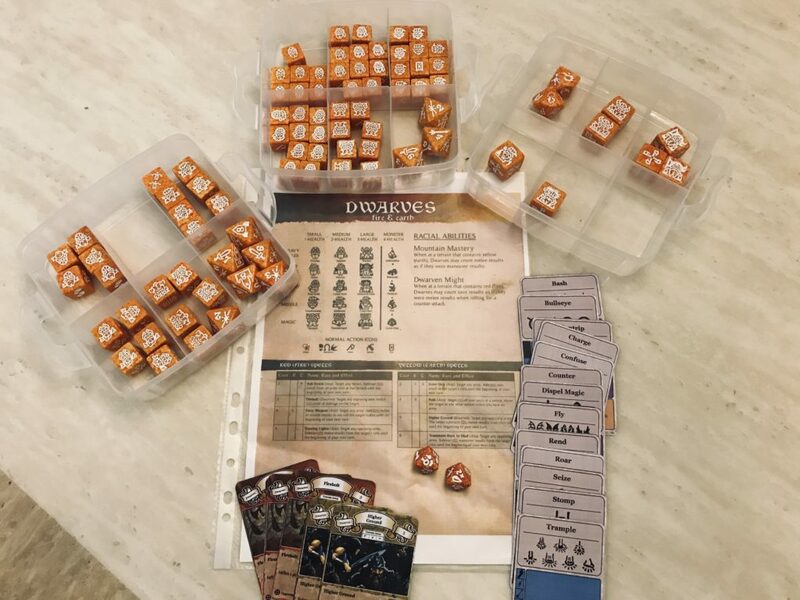 Please post comments here with your suggestions, so that I can use your configurations in my tutorials.